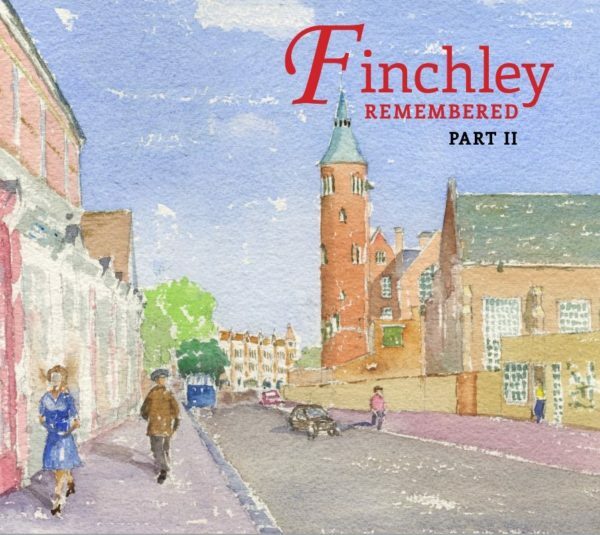 Our second book, like its predecessor Finchley Remembered, brims over with memories from people living in Finchley. We recall Finchley life during the Second World War, our schooldays and our leisure time. We remember the shops that lined our high streets, the items we bought and the transport we used. We reminisce about friends, teachers and neighbours as well as residents who the entire nation remembers. Finchley Remembered Part II contains a wealth of personal accounts evoking a rich social history during the middle decades of the twentieth century.